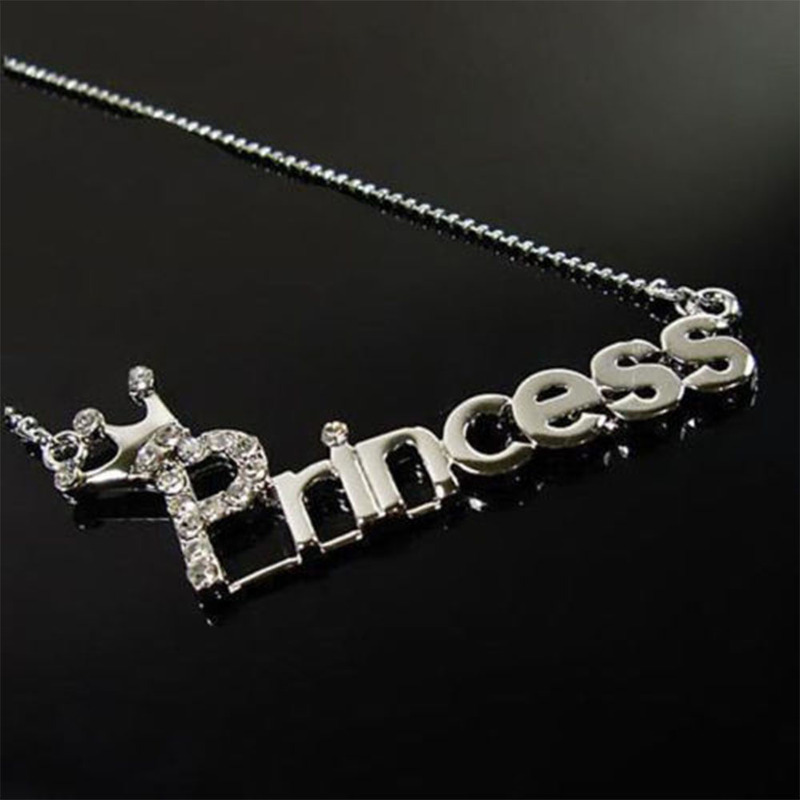 A silver design necklace for your own special Princess. The 'Princess' pendant is silver in colour and has a small area of Rhinestone crystals. The gorgeous pendant is held by a silver strong chain.